Despite what you see on the screen, fashion blogging can be hard work. There's so many tasks that have to be completed before we even think about taking photos or publishing a post. One of the biggest (and most important) duties I have is finding the perfect outfit. I love shopping, in store and online, but it can be difficult to find the right items to share with you all when I'm on a budget. Today I'm sharing all of my favorite ways to save money as a fashion blogger! *This is a sponsored post. All opinions and thoughts are mine. I go to Target at least once or twice a month to check out their new releases and find great new pieces. Most of the time I leave with an amazing pair of shoes plus 30 other things I probably don't need. The Cartwheel app by Target is another great way I save money with each shopping trip. They release new offers every Tuesday so there's always a chance you'll find a good deal on your next Target run! 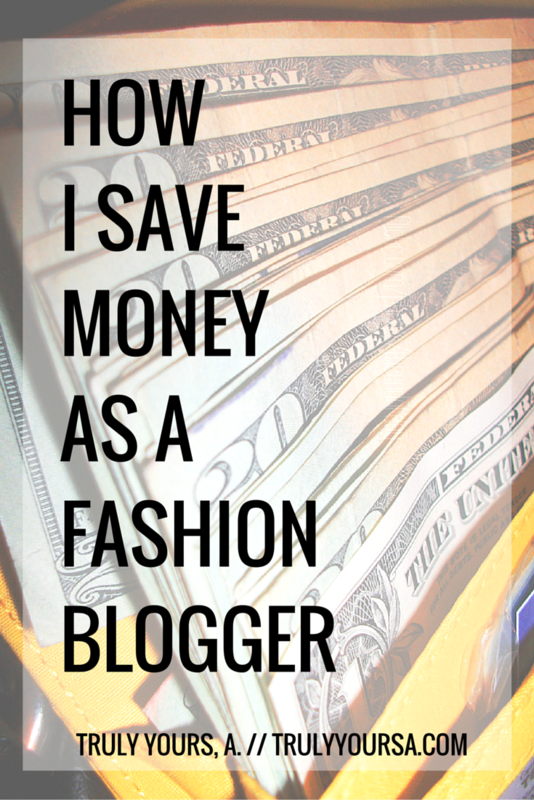 Shopping apps such as Poshmark and Vinted are one of my favorite ways to save (and make!) money. Buying gently designer used clothes at a fraction of the price is a great way to try out the latest trends without breaking the bank. If I don't like an item I've purchased I can also resell it and then buy another item. 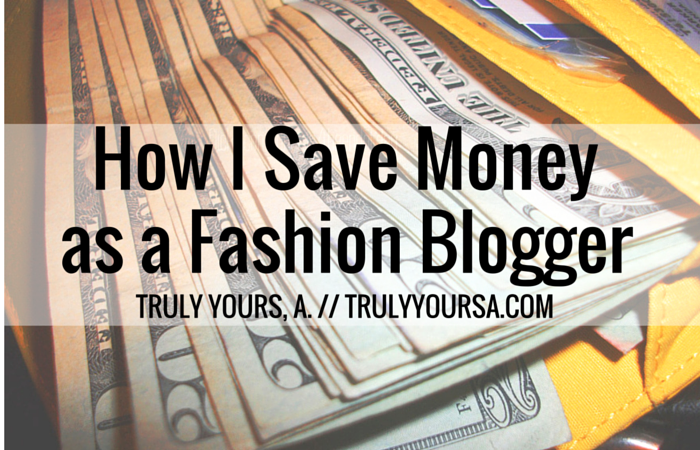 What are some of your favorite ways to save money on clothing, shoes, or handbags? Let me know in the comments below! Don't forget to follow me on Twitter, Instagram, and Pinterest and subscribe using the subscription box to the right for more posts like this!